Rani Laxmi Bai's name has always been synonyms with bravery. Even today, no conversation about India's independence is complete without talking about her. She was an epitome of courage and a fearless warrior whose sacrifice for the nation can never be forgotten. 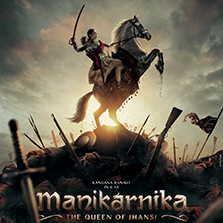 Manikarnika – The Queen Of Jhansi is a riveting story of one of India's earliest freedom struggle and a salute to the nation. The film will offer the audience a visual spectacle showcasing the extra ordinary life of Rani Laxmi Bai, and has all the right emotions that will make each and every Indian proud. Along with a gripping story written by celebrated writer V Vijayendra Prasad, the film also has some breath-taking action scenes choreographed by Hollywood stunt director Nick Powell. And adding to all these elements is music given by Shankar Ehsaan Loy along with lyrics and dialogues penned by Prasoon Joshi. 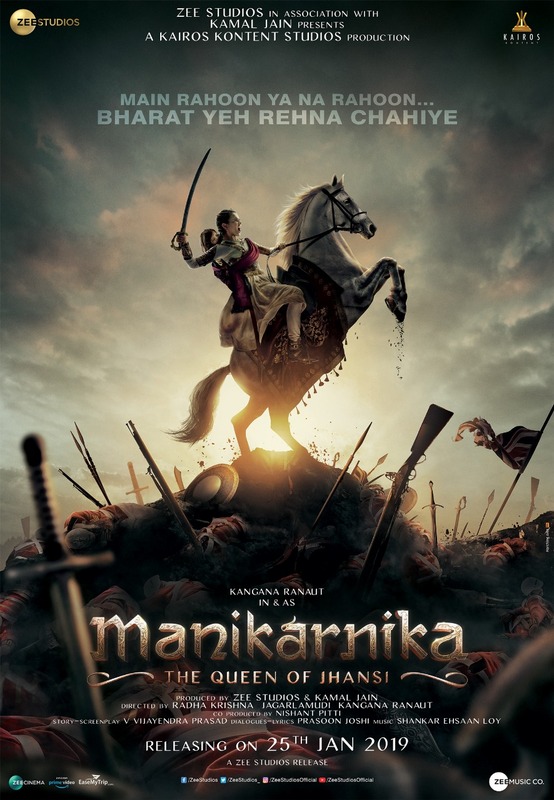 Talking about the film, actor-director Kangana Ranaut says, "Manikarnika will burn in the heart of India forever. It is a story of a woman who left an everlasting mark on India's history and our freedom movement. For ages she has been symbol of valour, commitment and passion and now the world will get to see her story and journey." Shariq Patel, CEO, Zee Studios said, "We have all read about India's foremost freedom fighter Rani Lakshmi Bai's larger-than-life story of bravery and sacrifice in history books, and grown up hearing about her legend. I am excited and hopeful that the audiences will witness her extraordinary journey come alive on the big screen."